I’ve always loved flowers and they still have a vivid place in my memory. 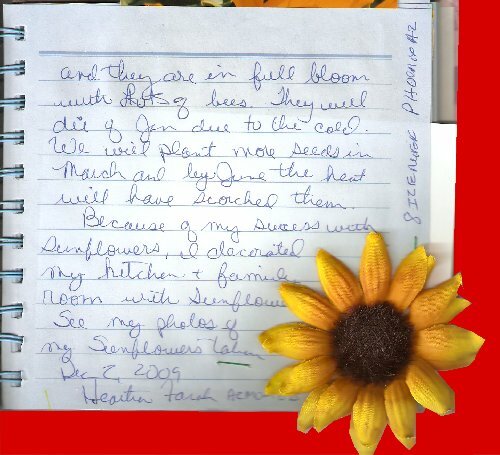 So many things I can remember, like time at my Grandma’s house, have flowers attached to them. 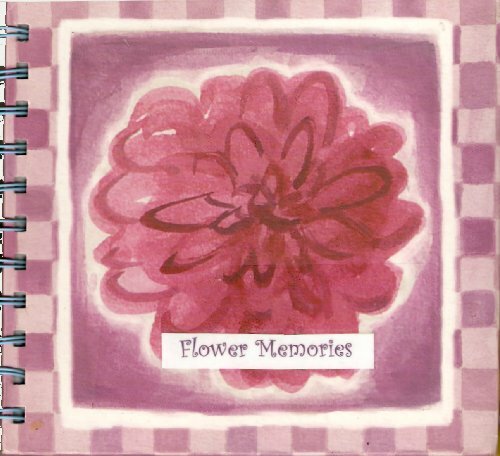 Share your flower memories with us in pictures or words. Please don’t alter the work of others! Return to jfit, Jenny Stafford, when full. a favorite nature place to visit, a favorite cause or outside activity that you enjoy? Anything about nature goes! Please share it in words or pictures – just don’t write or draw over the work of others. When journal is full, please return to jfit, Jenny Stafford. 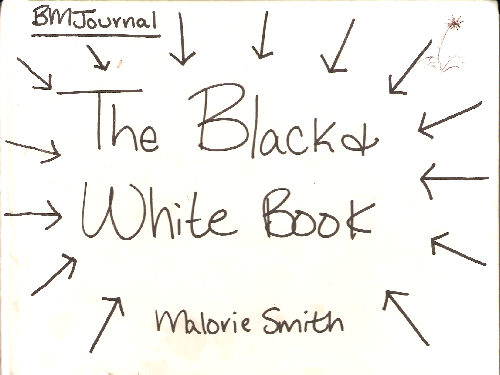 This is a BMJournal that only involves black and white drawings, quotes, pictures, anything. Have fun, 🙂 Don’t destroy other people’s work. To see the slideshow please click on the blue underlined link in the journal description. 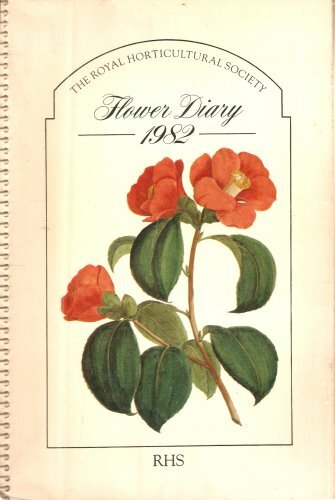 This journal has grown out of an incident that occured in the early 1970s, when I was sent out as the youngest-looking teacher with the Deputy Head of the Junior School where I taught, to scrounge resources from local businesses and factories. 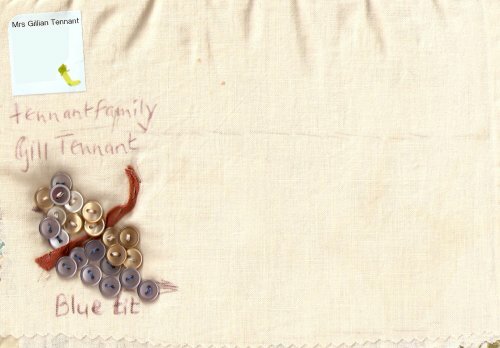 This was my second great catch (after enough (lumpy) glue from the suitcase factory to last the entire school more than three years), and was a dustbin sack full of tiny buttons. The shirt factory had just abandoned making shirts with button-down collars and the tiny buttons were no longer required. 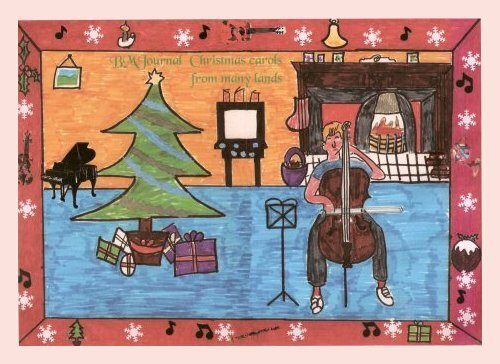 The school presented me with a hatbox full when I left to have my second son, and over the last 35 years I have gradually sorted, boxed and sold many thousands on Ebay to dollmakers, cardmakers and craftspeople. Part of my advertising was to create pictures from the buttons. 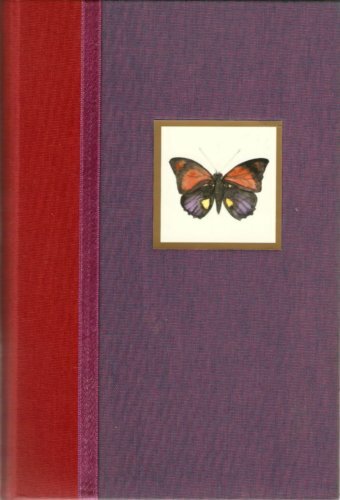 This ‘book’ is made from A5 size pages cut from material and sewn into a journal called “All buttoned up“, and available for Bookmoochers who would like to create their own button-art. I’ve sewn an example on the first page. I have created a companion journal called “Keep buttoned up” for photographic or scanned button-art, or paint-program virtual-button art. Most of my pictures were created on a scanner-bed on top of a plastic sheet. I like being at home. When I first thought about creating a journal of favorite places, I was thinking of different beaches, favorite hiking spots, or family vacations we’ve had. But then, the more I thought about it, the more I realized that my favorite place is at home, on the couch, with my puppy dogs and a good book. Do you have a favorite real or imaginary place to escape to? Please share it with us in writing or pictures! Just don’t alter the work of others and when full, please return to jfit, Jenny Stafford. 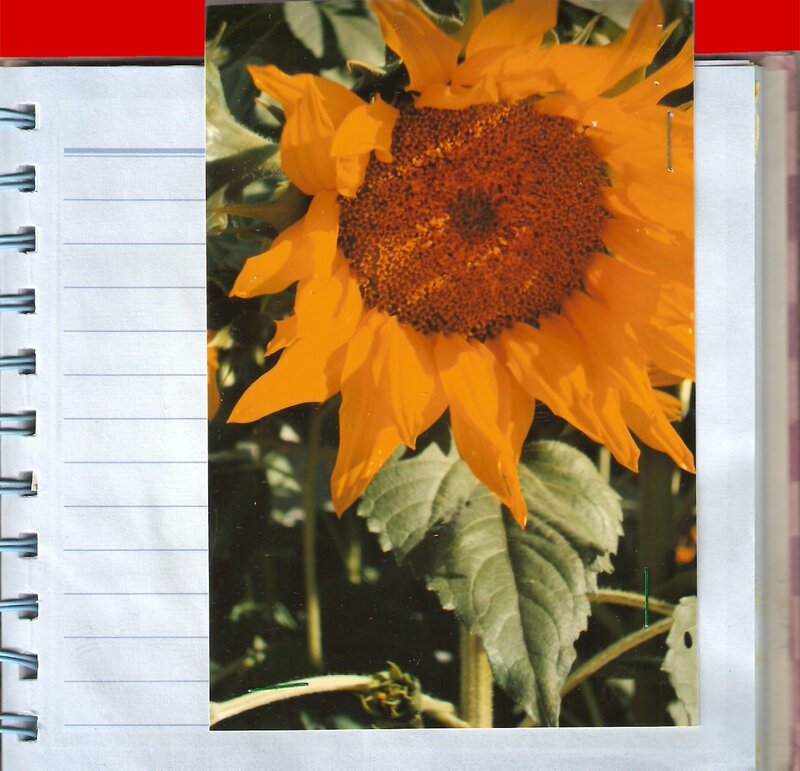 This is an interactive BookMooch Journal, an ‘altered book’ reusing an unused 1982 flower diary. The diary has double pages with illustrations on backing pages, one of each pair alternating left and right hand. I suggest contributions are added randomly where they seem most appropriate and can take any form that fits the title, just don’t alter anyone else’s contribution and relist as soon as possible (preferably within a fortnight). If you can send jpegs for uploading to the journal files please do, it means those who have mooched earlier can check out its progress and additions. This journal appears to have been kept by an inactive journaller.